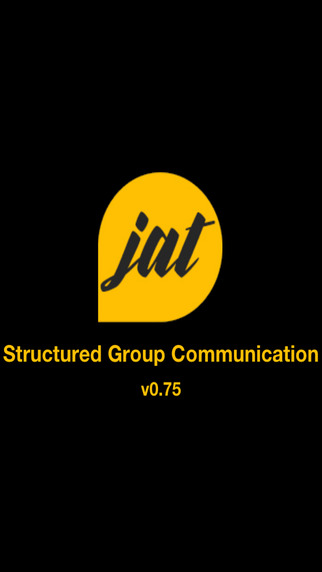 JAT - Structured group communication. 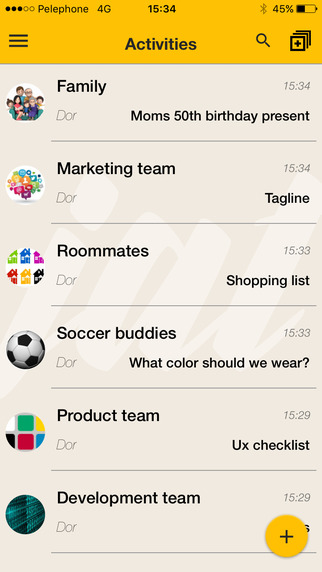 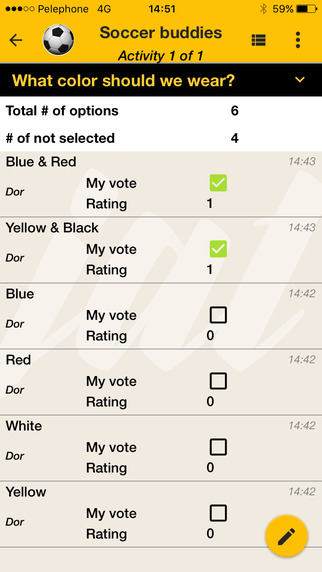 JAT let's you manage your group (friends, family, running, cycling, others) activities in a simplified, structured way. 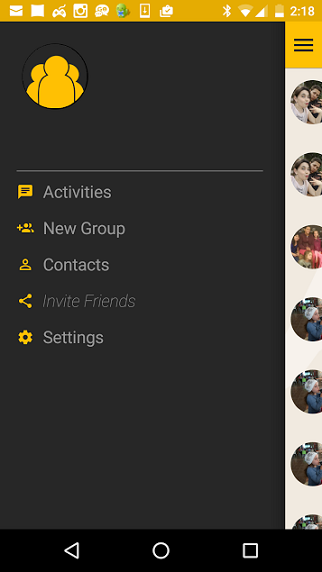 Choose from a variety of templates to quickly and neatly organize almost any activity, getting rid of conversation clutter, excessive scrolling and taking notes.